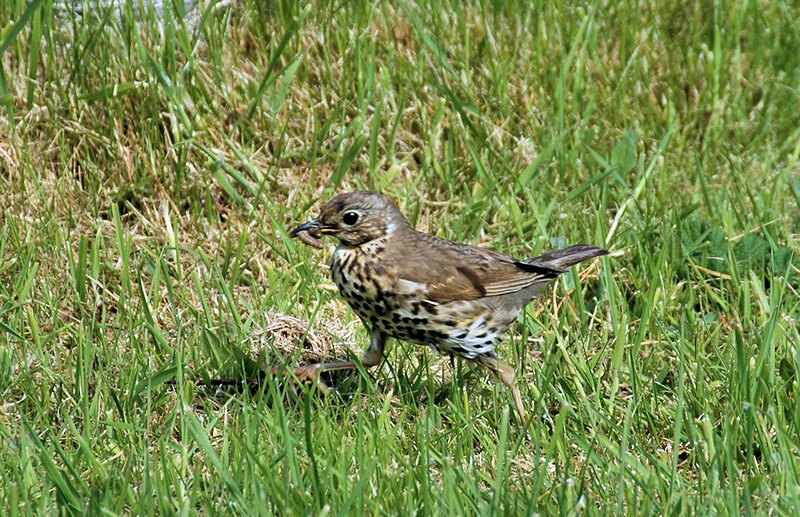 Somewhere in the grounds of Kilchoman House Cottages, a Song Thrush with its catch is running through the grass. This entry was posted in Landscape, Repost, Sunny Weather, Wildlife and tagged Islay, Kilchoman, Song Thrush by Armin Grewe. Bookmark the permalink.